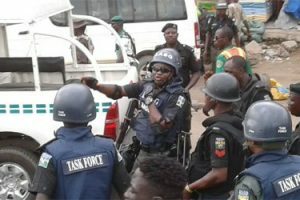 Some youths suspected to be members of the Indigenous Peoples of Biafra, IPOB, and officers of the Nigeria Police Force, Monday night, clashed at Orji, Owerri, the Imo state capital. 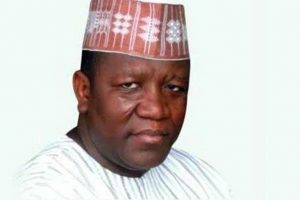 At least, no fewer than two members of the pro-Biafran group were feared killed in the clash with others seriously injured. 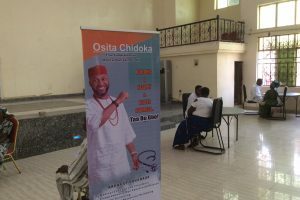 The IPOB members were at Orji to drive home their stance of boycott of the 2019 election in the south east. 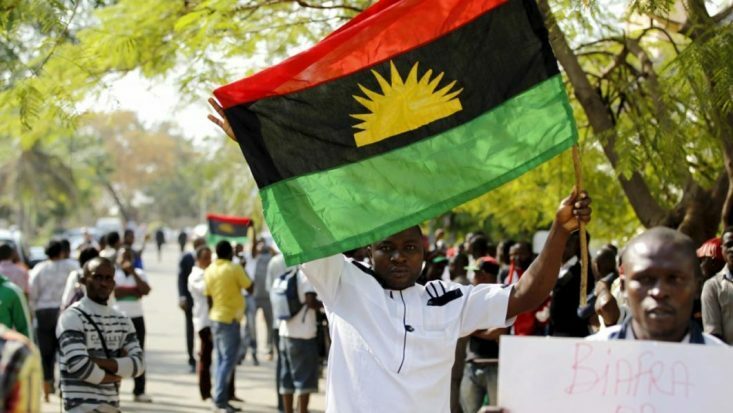 The members of the pro-Biafran group insisted that what should take place on Saturday, February 16 would be a referendum to determine freedom for the people of the Biafra. 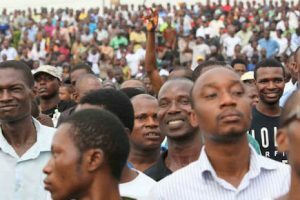 The youths numbering over 30 stormed the area from Nkwor Orji down to Hardel Junction where they were stopped by some police officers. 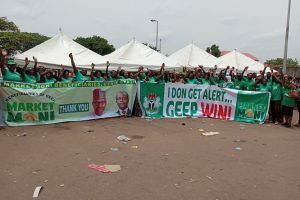 They chanted ‘it is referendum, not election’, telling people that Nigeria could not guarantee freedom and that staying in Nigeria meant killing their future. 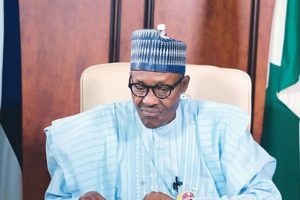 According to an eye witness, trouble, however, started around 8.30pm when police officers started chasing them from IBC Quarters and met them at Nkwor Orji where they opened fire on the IPOBmembers, and leaving two persons in the pool of their blood. 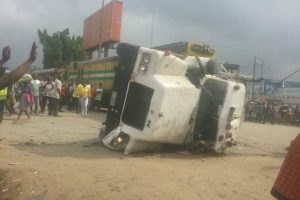 It was gathered that the nearby shops and filling stations at the Nkwor Orji market closed abruptly as people were seen scampering for safety. 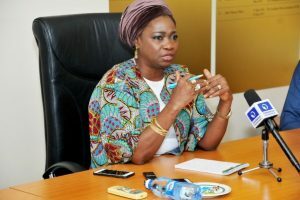 When contacted, the state police command’s public relations officer, Mr. Orlando Ikeokwu, told Orient Daily that he had not been properly briefed about the incident and that he had been busy with signing of Peace Accord among governorship candidates in the state and, as a result, could not speak on the matter.